If you’re on the hunt for the best diving in Thailand, you’re bound to find yourself travelling to Koh Lanta, Krabi. 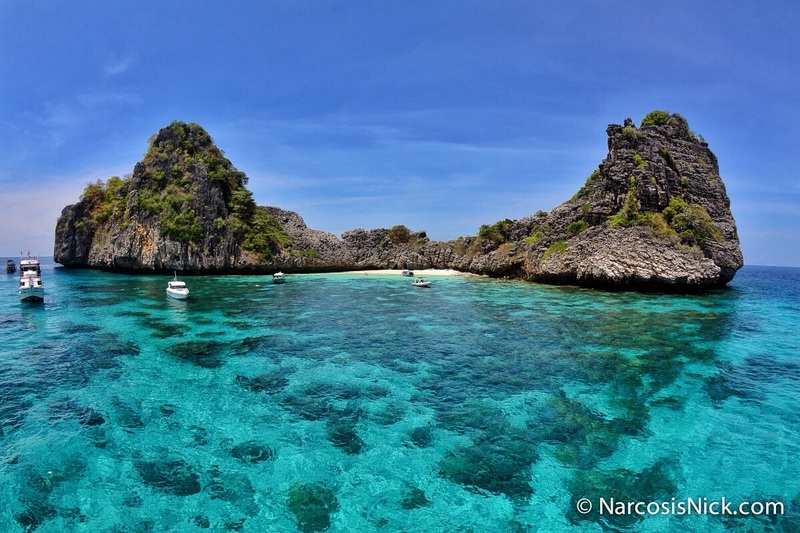 Known as one of the most beautiful islands in Thailand with its pristine beaches and quick access to some of the best dive sites in the world. It’s somewhat of a miracle Koh Lanta has managed to escape the perils of mass tourism that many of the islands along the Andaman Sea have succumb to, such as Koh Phi Phi, Phuket, and Koh Lipe. What is the Best Dive Center on Koh Lanta? So once you arrive in Koh Lanta, you’ll have to decide which dive shop can best serve you. You may find this difficult since there are many dive shops to choose from, but if you’re looking for a professional company with small groups, low prices, and a long history of satisfied customers don’t waste your holiday traversing the island. Head to Saladan Village where you’ll find what many divers would consider the best dive shop on Koh Lanta: Lanta Diver. Why is Lanta Diver the Best? 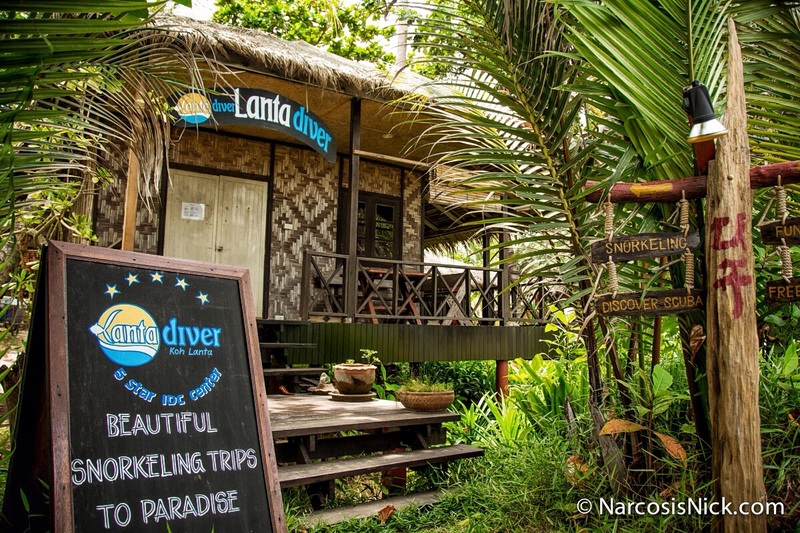 Located in the center of Saladan, along the main street, Lanta Diver is a PADI Five Star IDC Dive Center that is open year round. Open since 1999, Lanta Diver began with only four diving enthusiasts and a small shack, but because of their love of diving, fair prices, and a little luck, they slowly began rising to the position of prominence which they hold today. Even though they have become one the largest and most popular dive centers on the island, their humble beginnings shine through their personal interactions, excellent customer service, and eco-friendly attitude, along with their small dive groups. You’ll notice as soon as you start talking to one of the employees that it’s not all about the money for them. They truly love their job and they want you to have a great time diving in Koh Lanta, even if it’s not with them. Feel free to ask them any question and know that you’ll receive an honest answer. 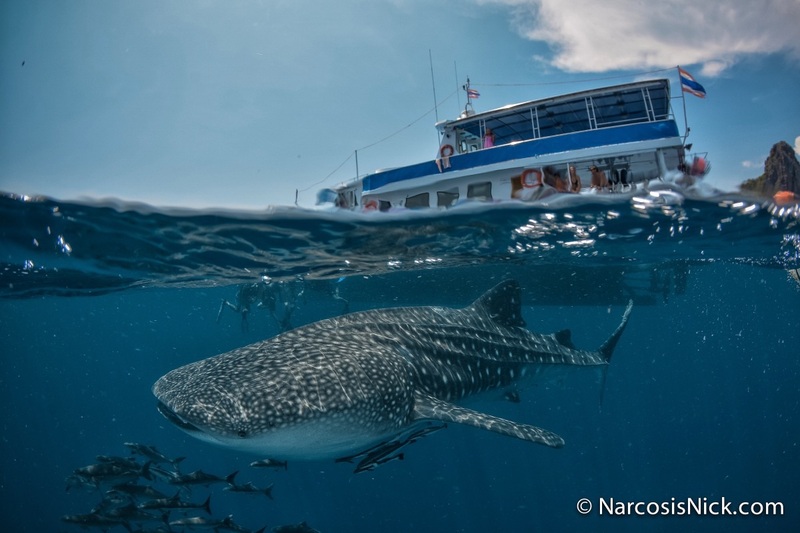 Their knowledge of the dive sites, marine life, and scuba protocol is a marvel in itself. Even if your question isn’t about diving, the people at Lanta Diver are some of the best sources for the local info and hidden gems of the island. Most divers agree that bigger does not mean better, and with Lanta Diver you are guaranteed a small dive group. The maximum is 4 divers/students per Divemaster or Instructor, and during the low season you can expect to find smaller groups of two or three. It doesn’t get much better than one on one instruction. Whether you’re beginner or an experienced diver with countless dives, Lanta Diver promises an amazing experience. 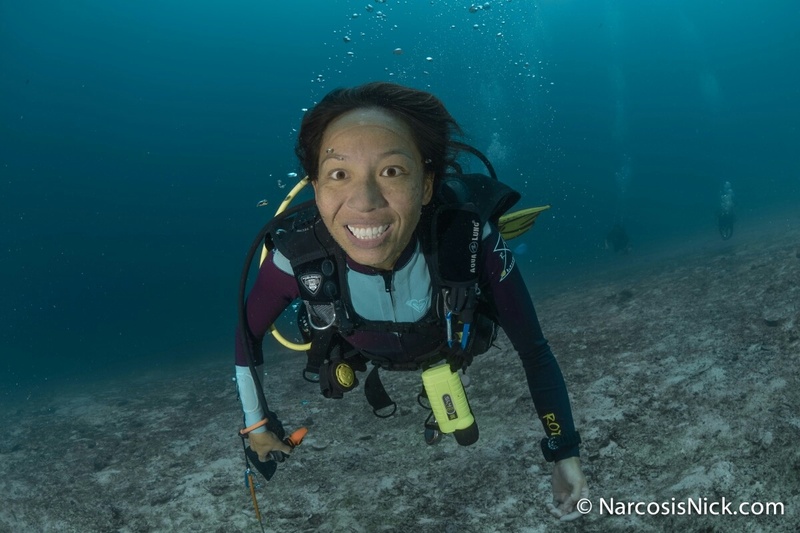 If you’ve never experienced the underwater world as a scuba diver, then the PADI Open Water Course would the best option for you to gain a new outlook on life and to obtain a certification that allows you to dive all over the world. The Discover Scuba Diving Course is also available if you’d like to see what the hype is all about. Lanta Diver being a PADI Five Star IDC Dive Center means you have the opportunity to continue your PADI training up to the level of instructor with the Instructor Development Course (IDC). Even if you’re just looking to upgrade to Advance Open Water or Divemaster, you’ll know that your training comes from some of the best instructors PADI has to offer. 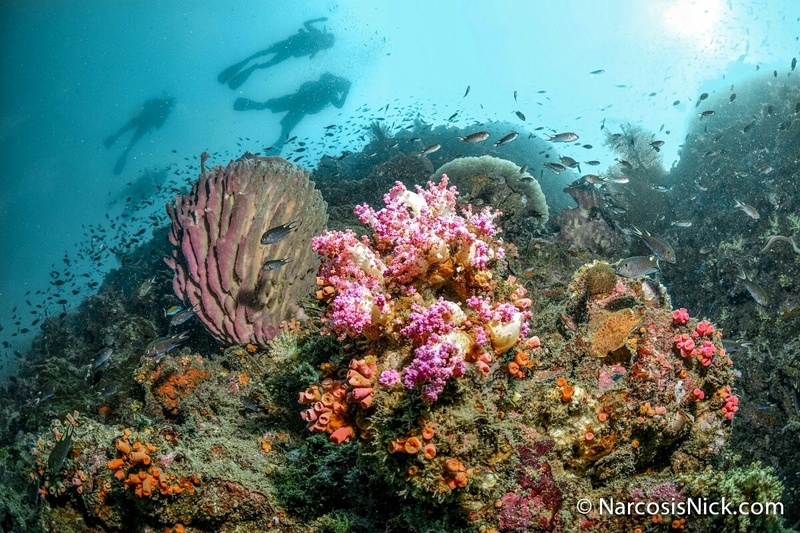 Also, all of your training will take place in some of the best known dive sites in the world. When you decide to dive with Lanta Diver, you’ll be doing your part in preserving the natural environment. Lanta Diver follows the Green Fins guidelines to help ensure the preservation on the gorgeous corals and marine life. Even when they’re not diving, they’re working to help save the local wildlife as well as the environment of Krabi. Find out more about their current projects and how you can participate at the end of this article. What Might You See Diving With Lanta Diver? 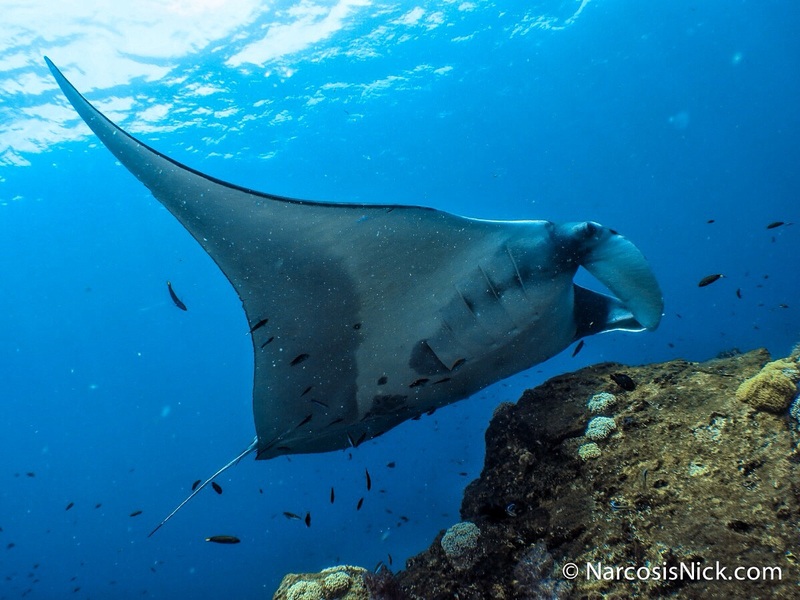 If you don’t already know, Koh Lanta has some of the best dive sites in the world for spotting the “Big Stuff.” When the season is right, Whale Sharks and Manta Rays can often be spotted by Lanta Diver multiple times in week. Leopard Sharks, Blacktip Reef Sharks, Sea Snakes, Giant Moray Eels, Hawksbill Turtles, Green Turtles, Barracudas, Tuna, Reef Octopuses, Squids, Nudibranch, Seahorses, and much more is waiting to be discovered while you explore these beautiful reefs off the shore of Koh Lanta. If so, you can contact Lanta Diver for more details. In case you don’t know, coal plants are one of the highest source of CO^2 emissions which are known to be a primary contributor of global warming. 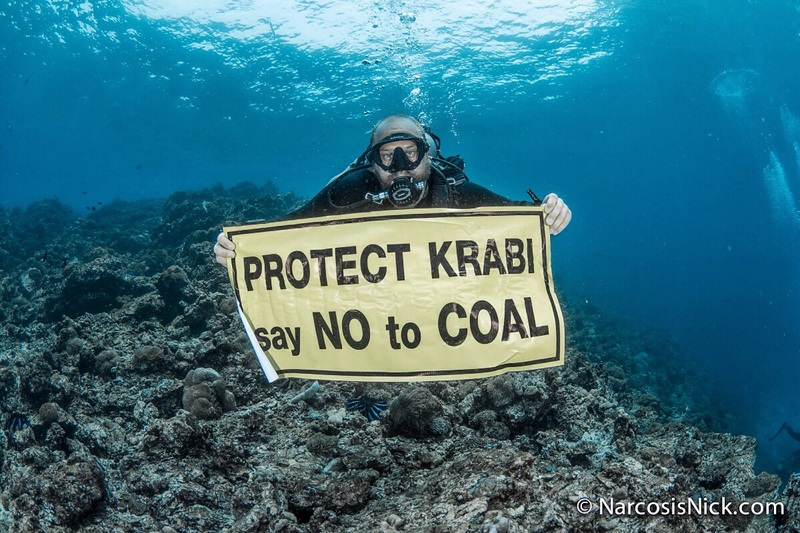 Currently in Krabi, the government of Thailand has unlawful plans of constructing a coal plant and transporting coal through the Koh Phi Phi and Koh Lanta National Marine Parks. This will undoubtedly damage, if not ruin, the fragile eco-systems, coral reefs, and rainforests in the surrounding area. But the good news is we can do something about it. We can make our voices heard and let the government know that we will not stand for this. Please click here and sign the petition to prevent these irreparable damages from ever occurring.